Shiraz is the Capital of Fars province. Shiraz is one of the most beautiful, historical cities in the world. Farsi the language of Ancient Fars (Pars) has become the official language of Iran, i.e. Persian. The first capital of Fars, some 2500 years ago, was Pasargadae (is located near to Shiraz). It was also the capital of Achaemenid King Cyrus the Great. The ceremonial capital of his successor, Darius, and his son Xerxes was Persepolis. Today, only the ruins of these two capitals remain. Estakhr was another capital of Fars. It was established by the Sassanians and lasted until Shiraz finally assumed the role of the regional capital. 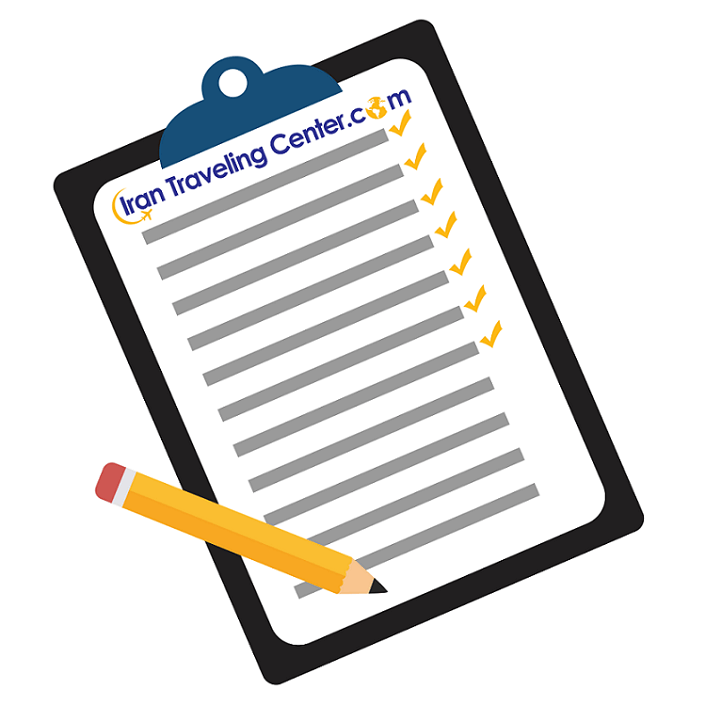 For a better understanding on Iran dynasties and capitals visit here. The most colorful and wonderful mosque in Iran is Nasir-ol-Molk Mosque or reputed as the Pink Mosque; its porch is festooned with colorful tile working and has the highest number of different colors in its construction using colors caressing the eyes. This gorgeously colorful place of worship is filled with relaxation as you enter it.This gorgeously colorful place of worship is filled with relaxation as you enter it. Most of the gardens for which Shiraz was once famous do not exist any more, but the town still has a number of parks and gardens, which are particularly pleasant to wander through in the summer. One of the most popular gardens is Bagh-e Eram (Eram garden) in the northwest of the town, which is famous for its Cyprus trees. The 19th century Qajar palace lies in the middle of this garden, with its own reflecting pool. One of the most attractive monuments of Shiraz is Zand Complex which consists of Arg-e Karim Khani, Vakil Mosque, Vakil Bathhouse, Vakil Bazaar, Water Reservoir and Nazar Garden.The complex is really beautiful and attractive and you can see a complete complex comprised of a bazaar full of stores, a bath house for getting clean, an amazing mosque for saying prayers, a castle as the residential place of the king of Iran, a garden and a museum for receiving the foreign dignitaries and finally a water reservior. Hafez tomb is the closest to the town Center. Built in 1953 in a garden, the mausoleum is a small open pavilion; inside which is a marble tombstone with several of the poet’s verses. you can also enjoy a cup of tea or rose water at the tea house. Hafez spent most of his life in his native town. He is considered the undisputed master of the ghazal and his poems reflect the richness and a subtlety unequaled even by the other great talent, Sa’di. He has one verse master piece, Divan Hafez, which we believe can fortune tell. Be sure to try it.There are maps and art books and postcards in the bookshop inside the mausoleum. You can even enjoy the chance of having your fortune told before leaving the place by only a trivial amount of money. Sadie’s tomb is in the north-east of Shiraz. Set in a pleasant garden, the present tomb was built in 1952 and replaces an earlier much simpler construction. Unlike Hafez, Sa’di traveled extensively in Iraq and Syria, where he was even taken prisoner by the Crusaders. Upon his return to Shiraz, Sa’di wrote his most famous works, the Bustan (The Orchard) and the Golestan (The Rose Garden), which moral tales are written either in verse or in a mixture of prose and verse. Sa’di is said to have died in 1290 at the grand age of 101. The hotels of this city are mainly modern, though you will observe the Persian culture and architecture in them. Most hotels of this city are located in the city center and near the major attractions of the city such as Zandiyeh Complex, Nasir-al-Molk Mosque, Qavam House, Eram Garden and Hafiz Mausoleum. Besides luxury and modern hotels, several boutique hotels are being built recently inside the old district of the city and if you are interested in staying in these types of hotels, you can choose them.